Cross Country carries a wide variety of products to keep you moving smoothly and safely. 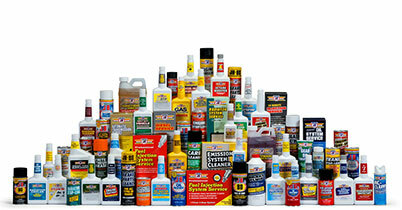 We have spary lube, WD-40, PB blaster, JB-80, grease and grease guns along with a variety of other products from Lincoln, WD-40, Luriplate and Justice Brothers. 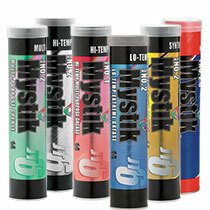 We also offer the line of Mystik® Grease lubricants. Mystik Lubricants develops products in real-world conditions that are specially formulated to meet the unique demands of specialized machines. Mystik® Grease products provide protection for engine longevity and are the choice of professionals who demand maximum performance in the toughest conditions. Mystik® supplies product to automotive, heavy-duty, commercial, industrial, powersports and agricultural customers across the country.